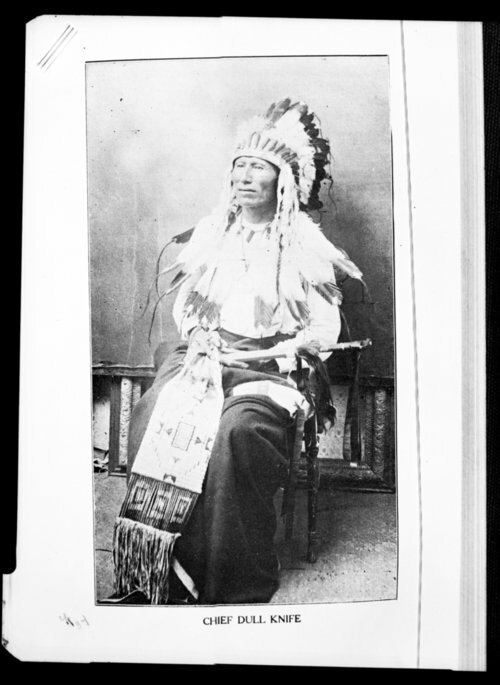 This is a photograph of Cheyenne Chief Dull Knife. This image was copied from The Indian's Last Fight by Dennis Collins. Funds for digitization provided by Mr. Steve Peckel in memory of William Chalfant.